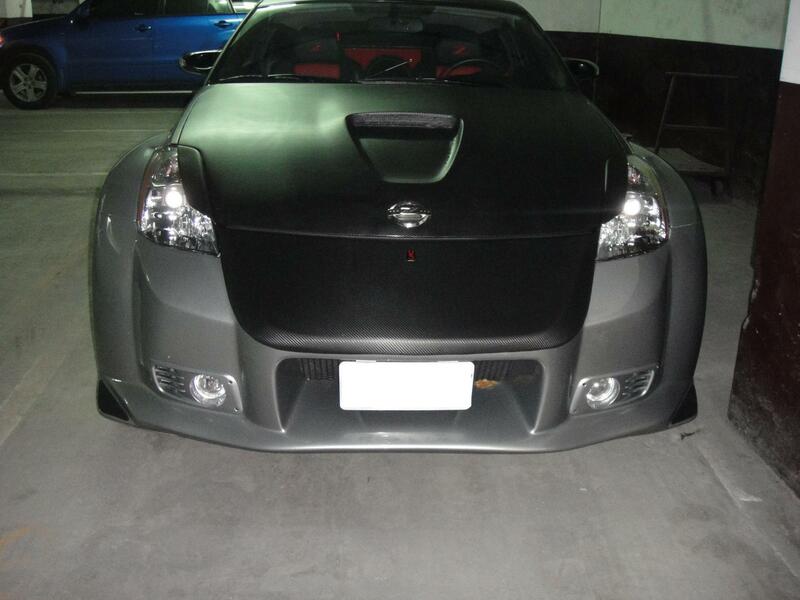 I've been searching for some fog lights that will fit the Veilside 3 bodykits. Any suggestions. I don't have a bumper here to look at, but if my memory serves me correctly, they are 3 inch round holes. You would have to make some custom brackets to mount them up. IMO looks great if done right. I think combining the two looks better. Thanks for the idea. The sunburst orange one with the fogs in each hole is mine! If I'm not mistaken they are a PIAA kit. Last edited by macjac69; 08-16-2010 at 12:13 PM. try installing hid fogs. those would look sick. I do believe there PIAA. You'll need to get the mesurements of the 4 holes on the bumber. Go to PIAA website and find the ones that fit. 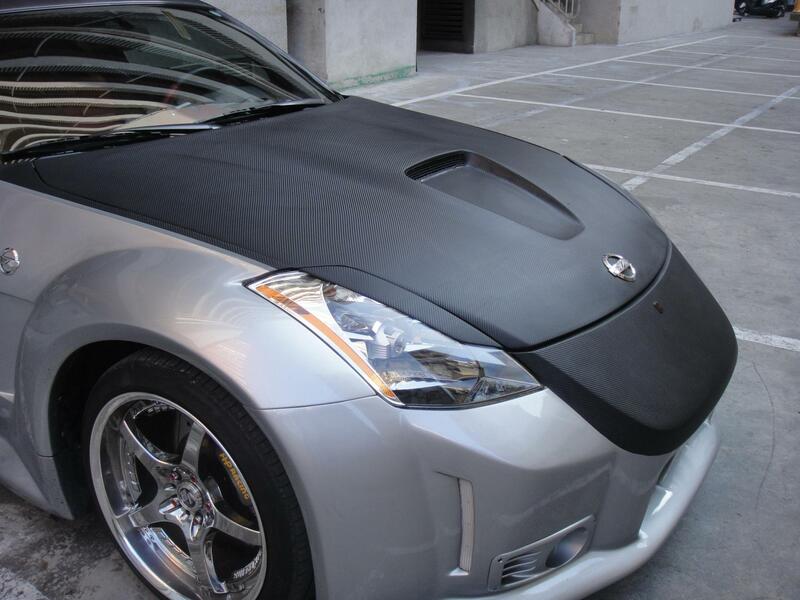 I havn't done this mod yet (on the list) but I've read in the tuner mags the feature Veilside Z's that have done this use PIAA.